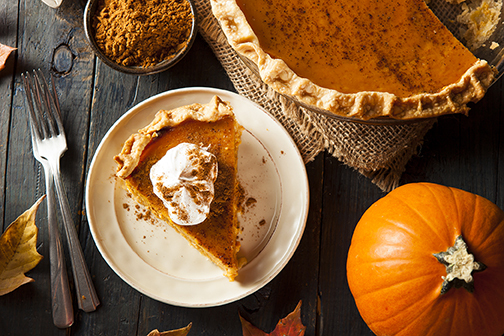 Order scrumptious pies for your Thanksgiving feast from the Café at Rio! Fresh, delicious ingredients and made with love! Pre-order your pies during your next visit to the Café @ Rio or by calling 480-517-8728. Pre-orders are due by Friday, Nov. 17. Payment is due at time of pre-order. Price includes tax. Pies can be picked up by 3 p.m. on Tuesday, Nov. 21 or Wednesday, Nov. 22.